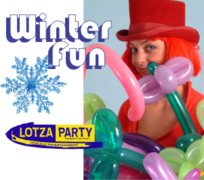 Lotza Party offers winter birthday packages to keep your guests entertained during the cold season! 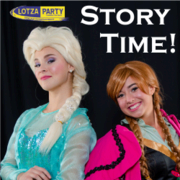 Don't let the cold weather hamper your childs winter birthday party. 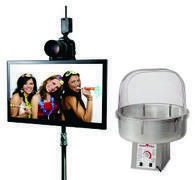 Our indoor party options take all the stress away from having to plan your event. 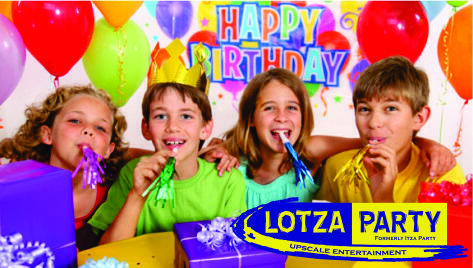 From photo booths to face painters and clowns to balloon artists Lotza Party has it all. 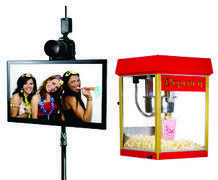 We offer great concession rentals as well as complete theme party package upgrades to help with busy parent on the go.